Last Saturday, was the first Dubai 500px Fujifilm Global Photowalk, held near the Creek between 4pm and 7pm. Dubai was not the only city where a 500px Photowalk was held, but with more than 200 photographers, it was likely one of the best attended ones around the world! The group-shot made at the start of the walk, gives a good impression of the crowd that afternoon. The fine folks of Fujifilm Middle East were also present and lend free Fujifilm cameras to photographers that wanted to explore the amazing X-series camera system. Make sure you follow them on Facebook, Twitter and Instagram for the latest and greatest Fujifilm has to offer in the Middle East and beyond! For the ones that are not familiar with Dubai, the city is pretty much divided by "the Creek"; Bur Dubai on the West side and Deira on the East side. 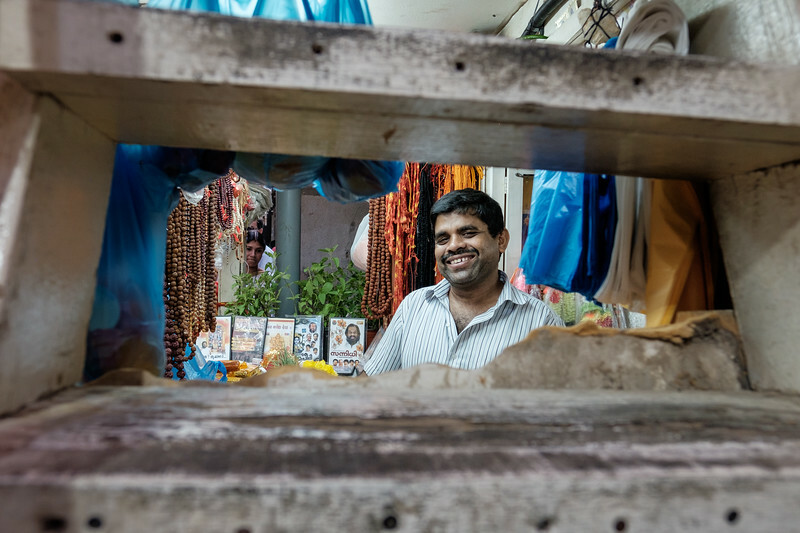 During the walk, we spend most of the time in Bur Dubai; photographing daily life around the many souks (small street markets) and near the Abra (small wooden boat to transfer people across the Creek) stations. As often is the case, especially with the larger photowalks, it is more about the social aspect than actually about making great images. While I did come home with a few other keeper images, the image below is the one that stood out most for me! It was made in a tiny street next to the Shiva and Sai Baba temple, where I spotted this shopkeeper in between a few steps along his shop. For me, the person in the background, gives the image the extra layer. The full "Life around the Creek", image gallery can be found here. Since Instagram is now finally allowing non-square images to be uploaded, I've decided to use the platform much more for my social media. Browsing through some of the photographers you follow on Instagram, can be very inspiring... If you don't do so already, I invite you to follow me on INSTAGRAM here. Over the Summer months, I typically shoot far less Architectural work than over the rest of the year. This is largely because of the steamy temperatures through the Gulf region from June onwards till end of September. I do however manage to shoot personal Architectural work while travelling for the airline job; the majority of these being Fine Art Architectural Black and White images. During a 24 hr stay in Frankfurt (Germany) last week, I was lucky with the weather... Dramatic cloudy skies, which work perfect for the type of images I had in mind! The image below is a handheld exposure of the Silberturm (Silver Tower), shot with the new Fujinon XF 16mm f1.4 lens; a great architectural lens. As always is the case for my Black and white work, I shoot in RAW+jpeg, with the camera set to either B&W Red or Yellow. While I often keep the excellent Fujifilm out of camera jpegs, the best images deserve some more RAW editing. I was especially attracted to the deep dark sky and the reflection in the windows. Fine-art Architectural photography often goes hand in hand with long-exposures. However, as I was travelling very light on the trip to Frankfurt, the tripod and my set of Formatt-Hitec Neutral and Gradual density filters had to stay home. But I will be taking all the gear to another Architectural shoot in Dusseldorf (Germany), tomorrow! Lastly a great eBook recommendation: one of the best books on "Fine-Art Architectural" photography is, "From Basics to Fine-art"; written by renown photographers Julia Anna Gospodaru and Joel Tjintjelaar. This +400 page book is a great inspiration for everybody that wants to dive into the great world of Architectural Black and white work. More images of my Frankfurt trip can be found here. Since Instagram has removed the restriction of only being able to post square images, I have become a much more active Instagrammer; please make sure you follow me on Instagram here! Remember: "Architecture begins where engineering ends" - Walter Gropius. Paris is often referred to as the birthplace of STREET PHOTOGRAPHY; likely due to the fact that Henri Cartier-Bresson, lived a large part of his life in the "City of Love". Bresson, often referred to as one the first Street Photographers, is known for his "Decisive Moment"; an idea that inspired several generations of photographers, making candid photographs in public places at very specific moments. Today we generally refer to it as Street Photography. 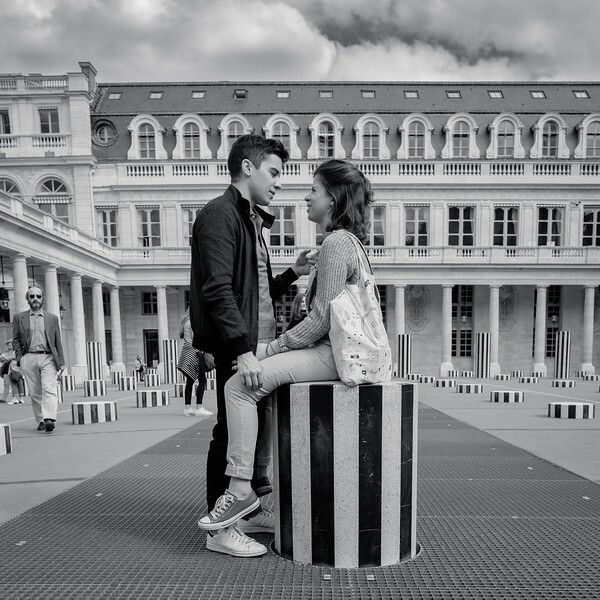 The image below of two teenagers showing signs of affection at "Les Deux Plateaux" (inner courtyard of the Palais Royal), also referred to as the Colonnes de Buren, is what I personally call a typical street photograph. I particularly like the gentleman on the left, walking into the scene; is it the father of one of the couple? In order to protect the "Decisive Moment" it is essential that the person(s) being photographed does not notice the photographer making the image. A few tricks I often use are pretending to fiddle with the camera settings while shooting or clicking the shutter through the Fujifilm Wifi Remote App on a Smartphone. The tilt screen works also great for candid street photography. For Street Photography, I personally use the Fujifilm X-series cameras in Electronic shutter mode, so they are 100% silent and mostly prefer Black and White images, although there is sometimes also a place for color images, example here. Beside my trusty X-T1, I recently also purchased a Fujifilm X-T10 camera, to be mainly used of Street Photography. Its slightly smaller size and lighter weight, together with the 27mm pancake or 16mm lens, makes it a perfect match! More of my PARIS street photography can be found here. 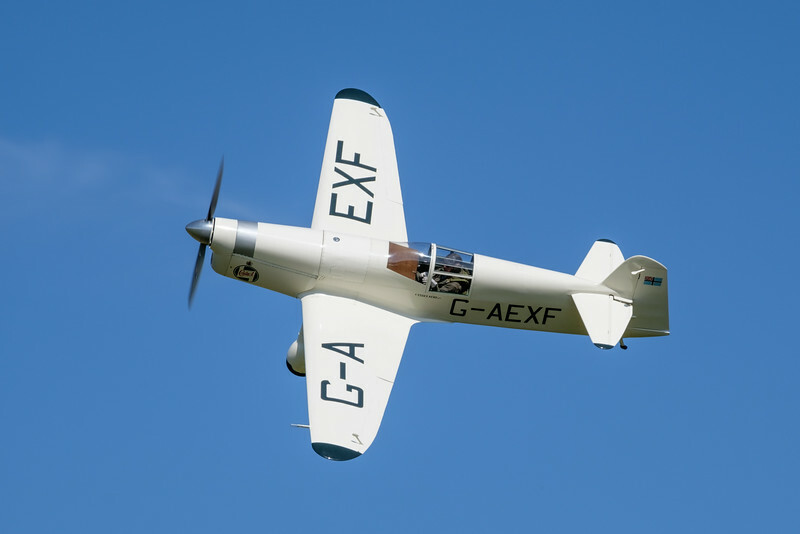 When we bought our 1954 Piper Super Cub last year, one of the prime objectives was flying her into as many vintage aircraft events as possible. 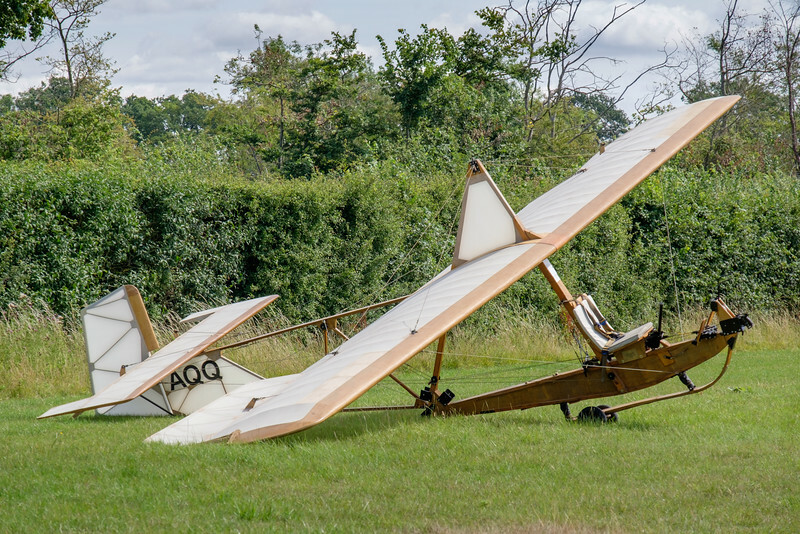 High on that list for me, was a flight to Old Warden (UK); home of the Shuttleworth Collection, which organises about a dozen aviation events per year. 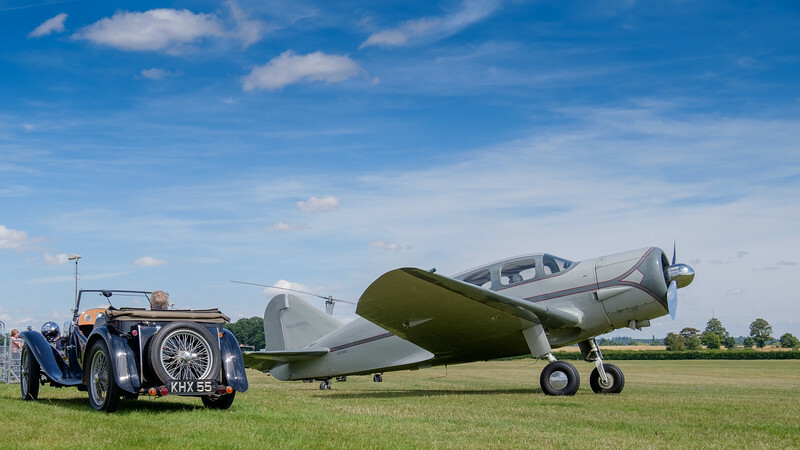 The Collection was founded in 1928 by Aviator Richard Ormonde Shuttleworth at the Old Warden aerodrome near Biggleswade, Bedfordshire. After his dead in August 1940, the idea of collecting cars, airplanes, motorcycles and even bicycles was continued by the family members. 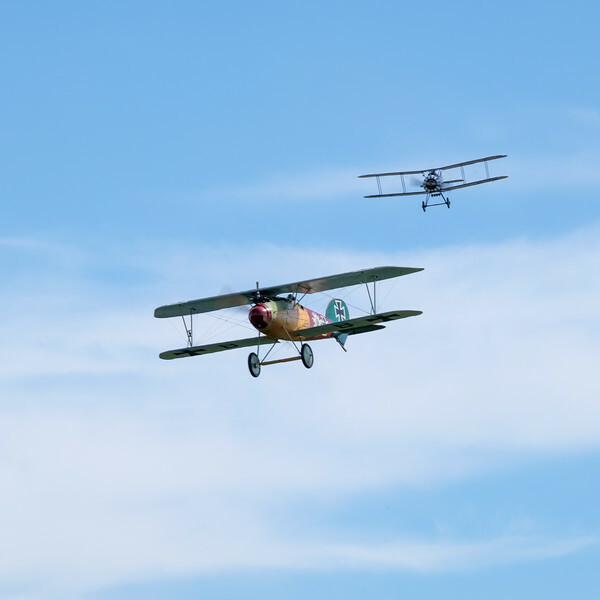 Today, with the help of hundreds of volunteers, the collection has grown to more than 40 vintage aircraft, most of them airworthy. 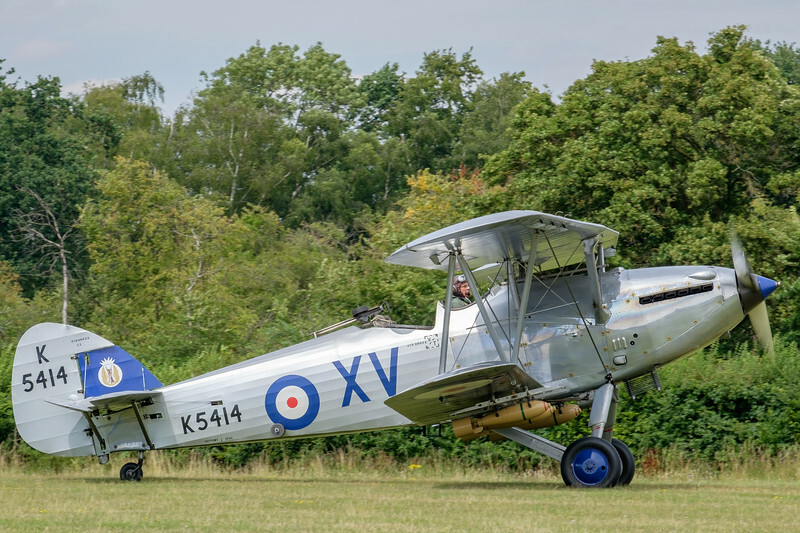 After having been grounded due to bad weather on two earlier occasions, we finally managed to fly over to the UK on August 2nd; the event was the yearly "Wings and Wheels" held at Old Warden every first weekend of August. 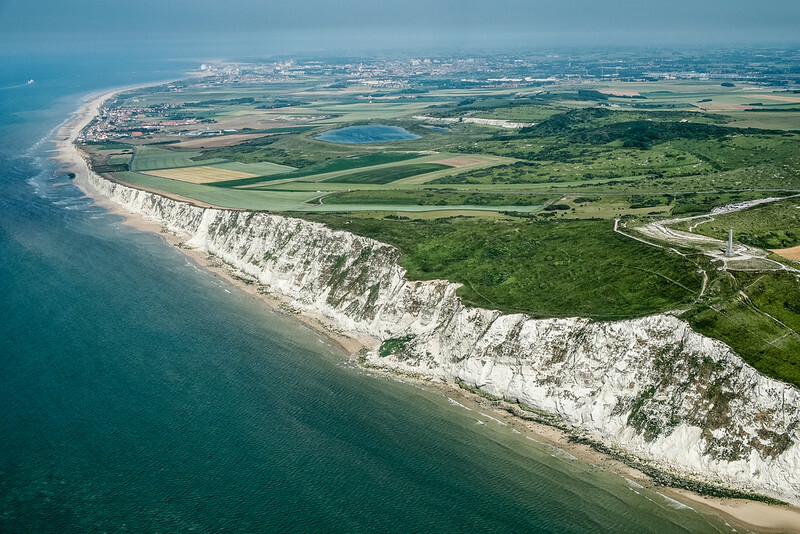 The flight started at the Kortrijk-Wevelgem airport in Belgium, went across the Channel between Calais (France) and the White Cliffs of Dover, North-East of London, to land at the beautiful Old Warden aerodrome after a flying time of two hours. 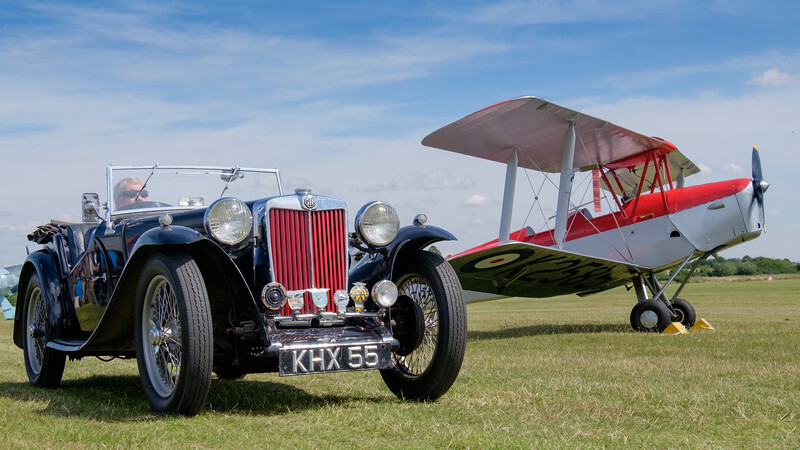 Wing and Wheels; a combined event of vintage aircraft, cars and motorbikes, has some great opportunities for photography. 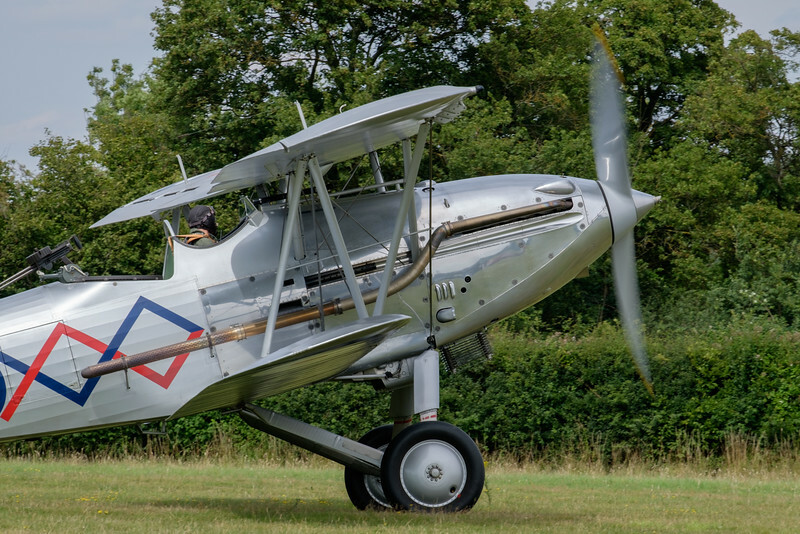 There was much more to see at Wings & Wheels 2015 and I therefore invite the readers to visit my Shuttleworth Wings and Wheels gallery for more! 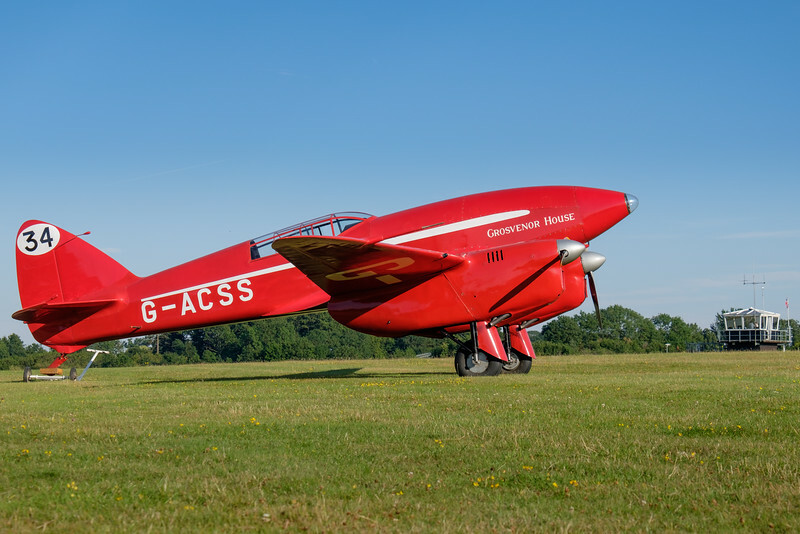 Even though Old Warden is now ticked off the bucket list, I feel a second visit coming up over the next few years! 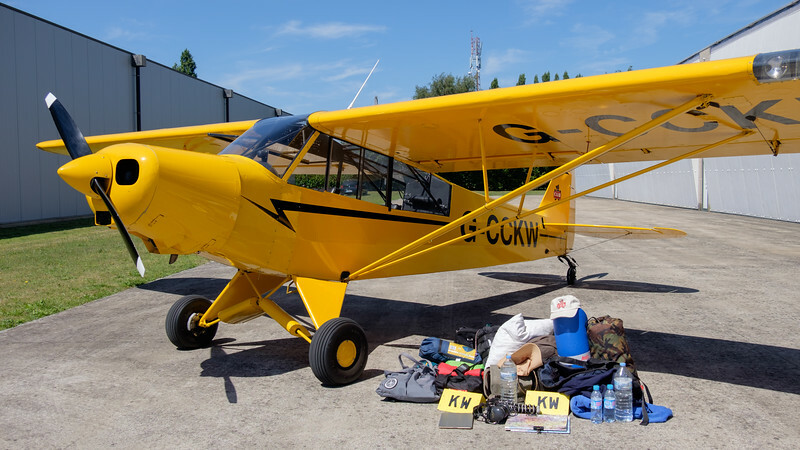 Early August, we flew our 1954 Piper Super Cub aircraft from Belgium to an area in the middle part of France called the "Loire valley". Often referred to as the "Garden of France", it has an abundance of vineyards and fruit orchards along the river Loire. But it also has a large architectural history with over 300 fortresses and castles (Châteaux), some dating as far back as the 11th century. In 2000, the area was recognised by UNESCO as a World Heritage site. 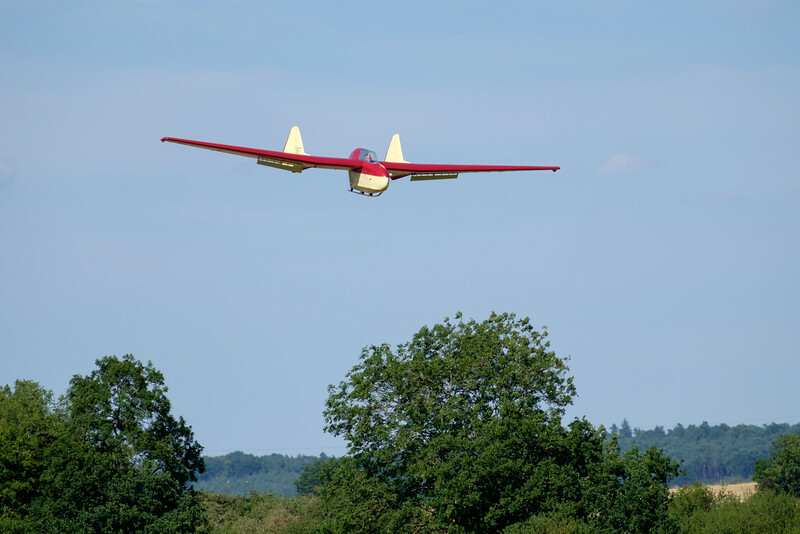 The main reason for the three day photo-flying adventure was to try and shoot aerial photographs of some of the castles. Flying between 500 to 1000 feet above the local terrain, makes for a very different perspective on these architectural wonders. 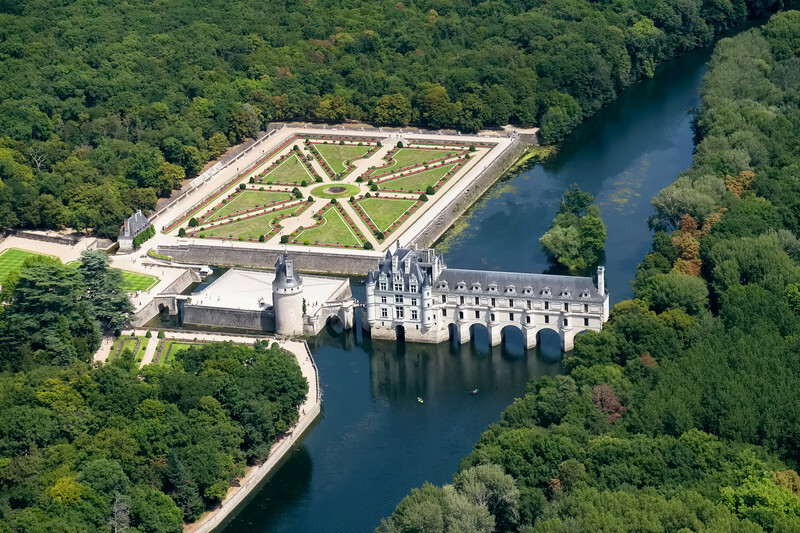 The image below is one of my personal favorites; Château de Chenonceau, built in the early 1500's, is the second most visited castle/palace in France after "The Palace of Versailles". Even though I don't own the lens, it was the second time I shot the 18-135 lens. I initially mentioned that the 18-135 would make for a great Aerial photography lens and that has been confirmed 100% during the above trip. For more check out my first review of the 18-135 lens here. More images of the trip to the castles of the river Loire, can be found here while my aerial photography gallery lives here. One of my personal highlights of Airventure 2015, was the presence of one of the worlds only two airworthy Mosquito's. Nicknamed the "Wooden Wonder", this British built multi-role bomber, was one of the only WW II aircraft built almost entirely out of wood, as aluminium was in short supply during the war. 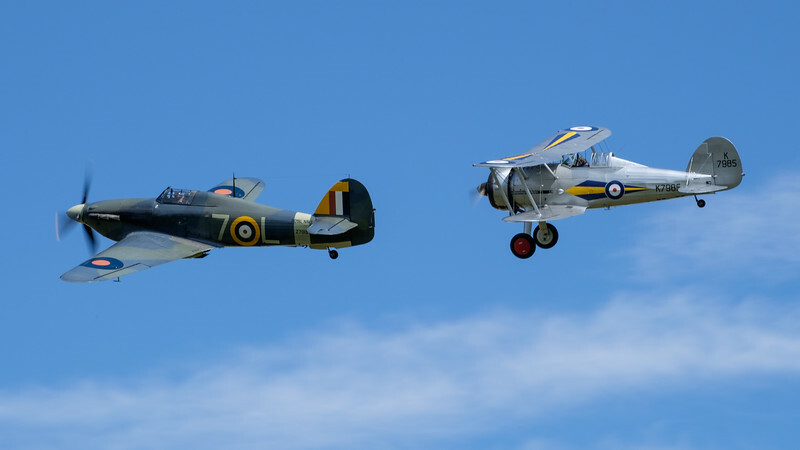 Initially designed as a fast lightweight bomber, the aircraft then took multiple other roles such as fast reconnaissance, night fighter/bomber and maritime intruder. 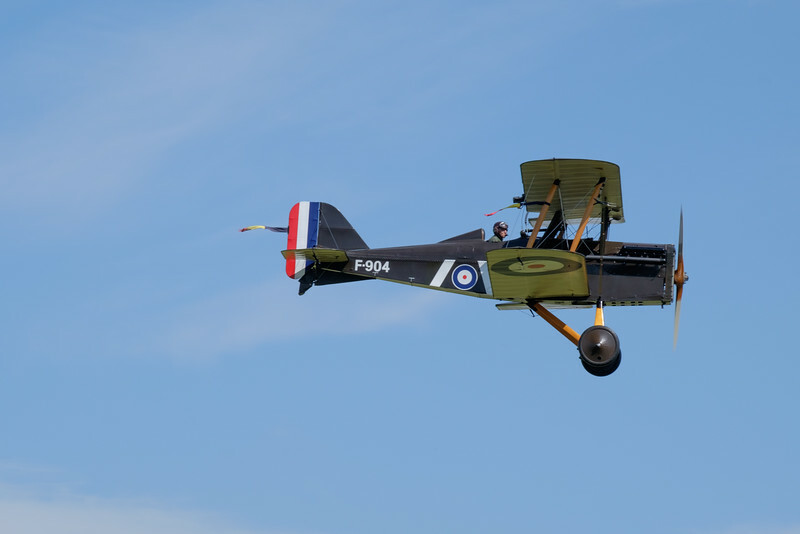 The original aircraft had no guns nor armoured plating as it used its high speed as the only defence. With cruise speeds close to 400 mph it remained one of the fastest allied WWII aircraft for a good part of WW II. 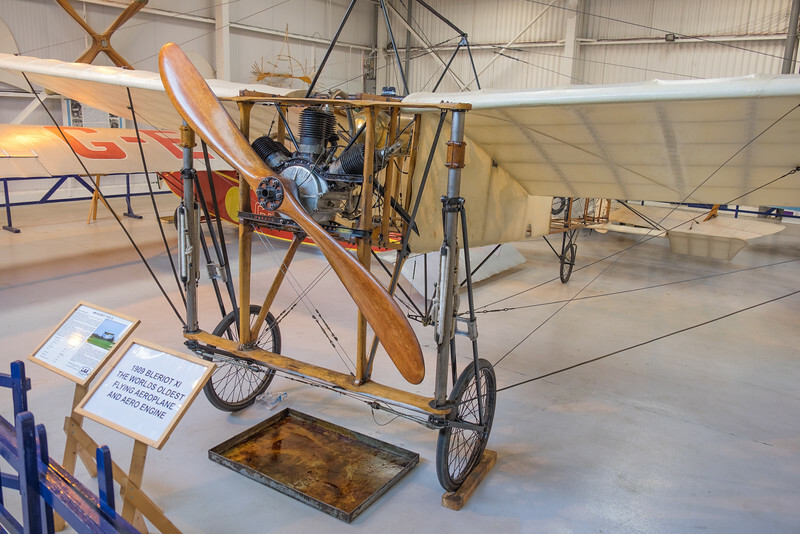 What had become a rotting pile of wood, has been restored to a beautiful aircraft over a period of more than 8 years by the amazing craftsmen of AvSpecs in New Zealand. 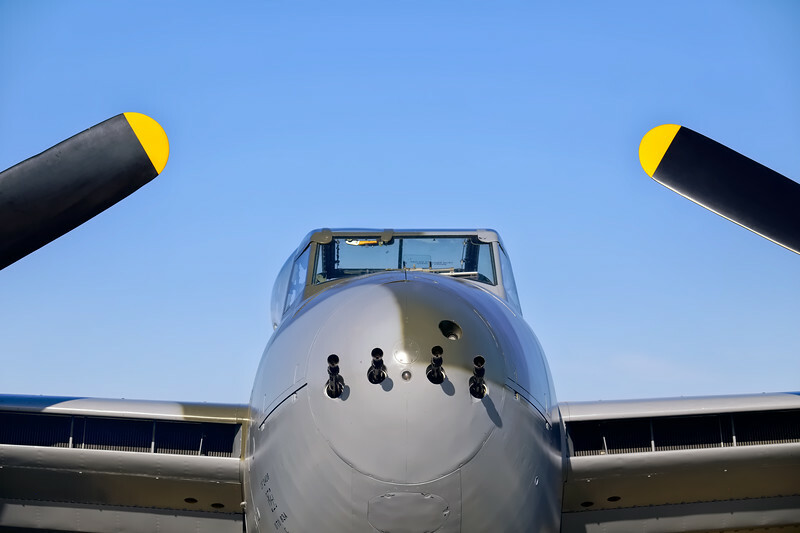 The "Mossie" (other popular nickname for the Mosquito) is owned by Jerry Yagen, and now based at the Military Aviation Museum in Virginia Beach, Virginia. Total restoration costs exceeded 4 million USD. 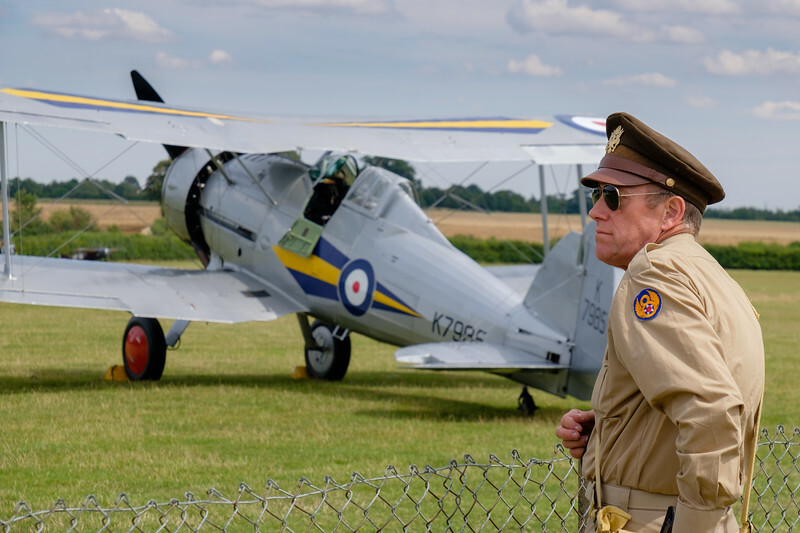 Well deserved for its excellent attention to detail, the aircraft won the Golden Wrench award for the best restored WW II warbird of the 2015 show. More images of my visit to the Airventure 2015 event at Oshkosh (WI, USA), can be found here, while more Mosquito images live here.